the patch have a certain priority with the files that might change in updates, this is why we do not recommend editing the patch dpfilelist, changing this file will change the patch system structure and will cause many problems such as this problem. 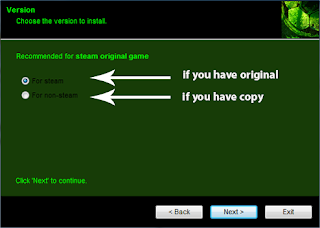 - we are aware that many insist on generating the dpfilelist to add or change things in the game, instead of that you can simply rename your files to the extra cpk files already included in smoke patch, see tutorial. 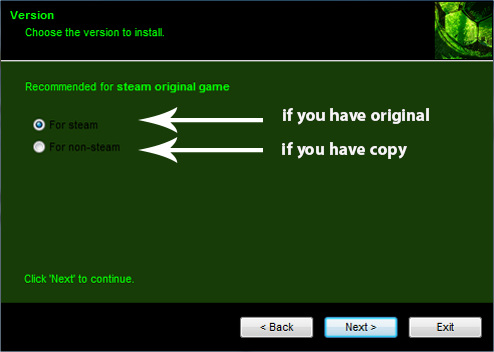 in the installer you have two options, one for steam and another for non-steam, they do not work the same, both versions have special compatibility files that will make this problem if the wrong version is chosen. we always encourage everybody to read carefully the information we put to avoid similar problems, many details are mentioned the installation process is as easy as can be, just follow the simple instructions and the game will be as good as we can possibly make. no problem is in the patch!!!! Also please update UCL and EL teams in ML,Spercups...etc. Thank you very much Smoke team for all the work. sometimes after playing a match in master league it just freezes why??? but i have one problem ...? 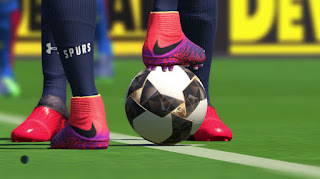 Hi, will you provide update for pes 2019 soon? Hello! Thanks For your work but i encountered a problem that i can not import teams after updating. The teams were the extra teams like some nationals eg, India and extra. Hello! The patch is compatible with Mauri_d chants pack pes 2017? Hi, could it be Sofyan Andri's tattoo mode that caused the error with the stadiums? We need a best pitch for this patch because this patch has a bad pitch studiums. I am sorry you don’t like our stadiums, we cannot satifiy everybody’s taste. Stadiums added with "Stadium Server" don't work for Venezia, Foggia, Cremonese and Parma. is there a solution? I haven't added extra faces. Someone can help me please!! I have reinstalled the patch and the game many times, but I still have the same problem, the centers to the area go bad, none goes to the players 'heads, all are executed at the height of the players' legs. SMOKE Patch no es compatible con los tattoos ciertos? Sería genial si lo hicieran compatible amigos. De ante mano decirles que es uno de los mejores parches..
Viu quero deixar comentários que no patch 9.8.4 e 9.9.0 e atualicoes nas oitavas de finais da libertadores ele fica só carregando antes entrar na partida pra começar o jogo!Me ajude faz favor! Marchisio is the Player of JUVENTUS But he is not in JUV and Zenit???? I found some problem when i start Become a Legend sir..